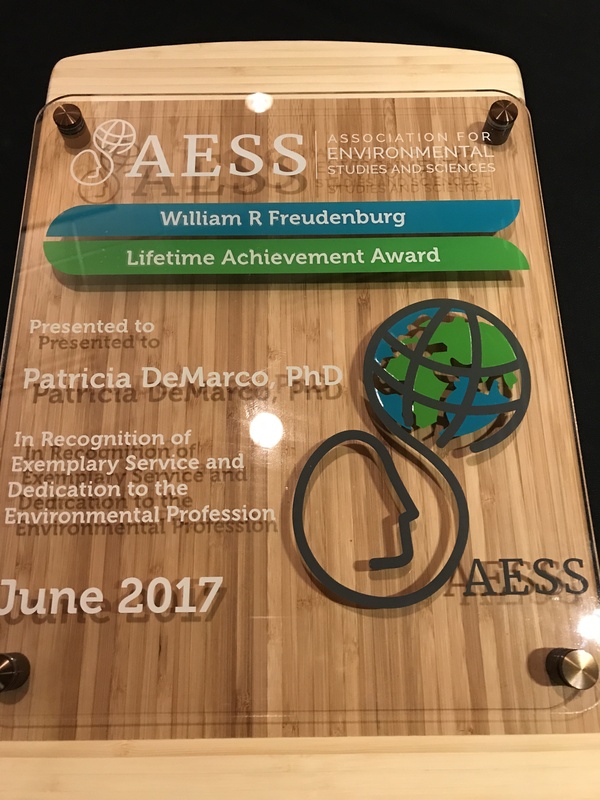 2017 A Personal Review | Patricia DeMarco Ph.D. This has been a roller coaster year beginning with the depths of despair at seeing Donald Trump take the oath of office as President to the heights of elation at seeing my book in print – finally. I take away the overall sense of hope for the future from the spirit of resistance rising among young people newly energized to be involved; a sense of growing confidence in the way forward from global commitments to action on global warming; and a cry for respect for the dignity of real people regardless of race, gender or nation of their birth. America is in transition, and it is an exciting time full of opportunity for those who choose to lead with purpose and compassion. I share with you here the highlights of my life this year, with thanks to so many of you who have waked this way with me. 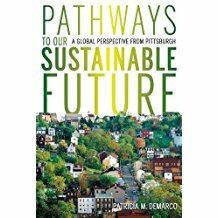 Pathways to Our Sustainable Future- A Global Perspective from Pittsburgh – My labor of four years was published by University of Pittsburgh Press and launched with great fanfare at Phipps Conservatory in September. So far, it has good reviews and serves the function of providing many opportunities for me to speak and reach out to people with a message of empowerment and hope. I am grateful to The Pittsburgh Foundation, especially Jeanne Pearlman, for giving me the resources to become a full-time writer. It has changed my life. “From Pittsburgh to Paris” – these words, evoking the Global Climate Accord and the vastly differing positions of President Trump and Pittsburgh Mayor Peduto, also define the highlights of my year. Kevin and Jenn graciously invited me to join them to vacation in Paris. Exploring this wonderful city with my grandchildren, Quinn and Lia, accented the importance of beautiful living spaces within a city, and the timeless value of culture, art, and history. 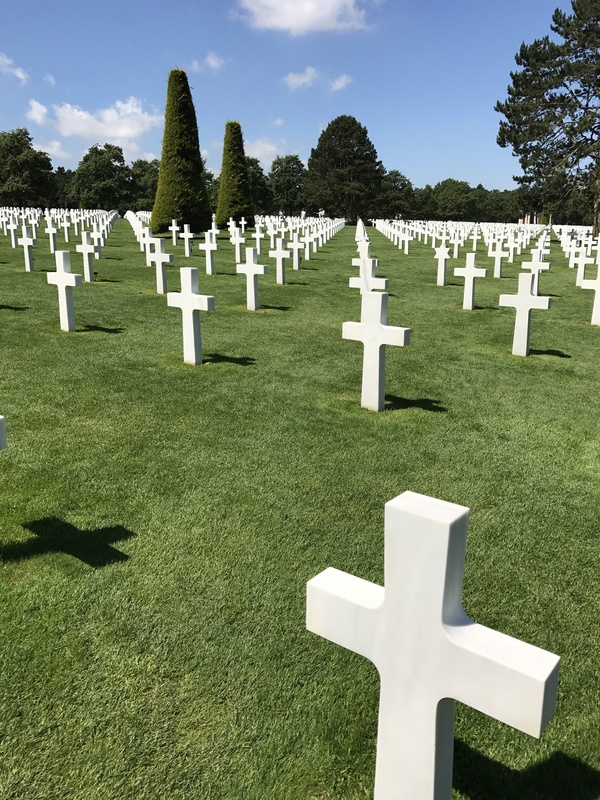 The Normandy World War II battle sites, especially the acres of white grave markers coursing over the quiet hills, reminded me of the sacrifices my parents’ generation made, and my Father’s role in service to America as a soldier, Foreign Service officer and teacher. He and my Mother set a high standard for living with purpose and caring. The experience reinforced my own life mission to preserve and protect the living Earth for today’s children, those to come in the 21st century, and all of life on Earth. conference in Phoenix Arizona in June. 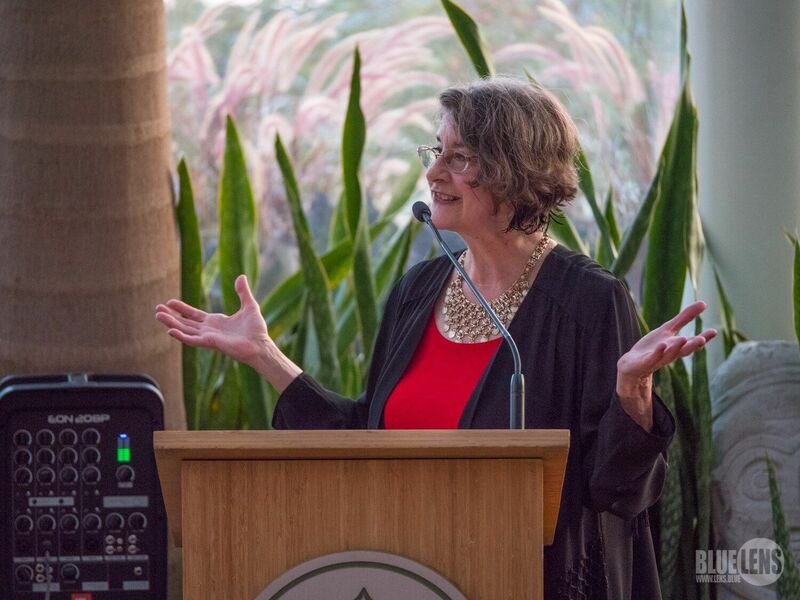 I was honored to have this opportunity to address an audience of my peers and find affirmation for the unconventional career path I have carved. I am most pleased to have my students see a way forward that validates the dedication to advocacy in the name of science. “The New American Economy Radio Program” – Charles Showalter, the ten-year host of The Union Edger –Labor’s Talk Radio invited me to provide content and co-host a weekly hour long program exploring emerging opportunities and challenges for the work of the future. 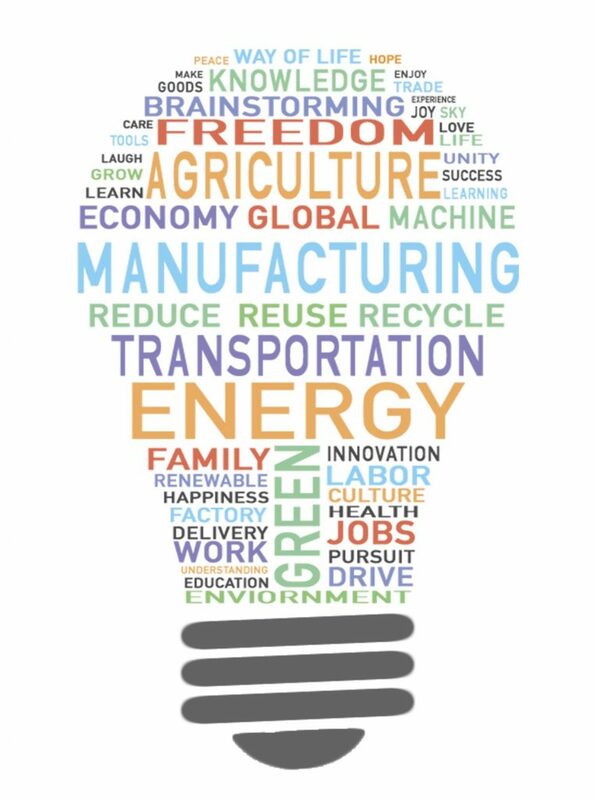 We interviewed guests ranging from Mustafa Ali to Carl Pope and covered topics from regenerative agriculture to electric vehicles, cleaning endocrine disruptors out of public water supplies, and robots. You can listen live or download podcasts at http://newamericaneconomyradio.com. The show reaches 300,000 people a week in 33 cities. 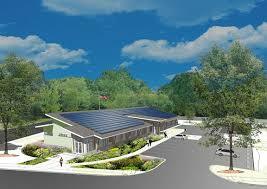 Borough of Forest Hills net zero energy borough building – In the second year of my term as a Member of the Forest Hills Borough Council, Chair of Finance Committee, I have been involved with building the new Borough building to house the Council and Administrative offices, the Police station, the CC Mellor Forest Hills Branch of the Library, and a community space. The passive solar design building has a geothermal heat pump heating and cooling system and 154 kW solar photovoltaic system on the south facing roof that will meet all of the electricity requirements, net over the year. It is an exciting and inspiring response to updating the infrastructure of the Borough for the future in a forward-looking way. As I look forward to 2018, my best wishes go to all of you. May you find fulfillment in your own purpose in life. May you take hope from knowing that the living Earth can heal, if we will help. And know that every effort from individual actions to broad community policies matter. Take the courage to act as if our life support system needs every person’s best effort. Stand up for preserving the living Earth- fresh water, clean air, fertile ground and the biodiversity of species that form the web of life, of which humans are but one part. Categories: family history | Permalink. Dear Patty —so sorry to hear about the problem you survived…you are, indeed, a survivor..and always active and moving forward.